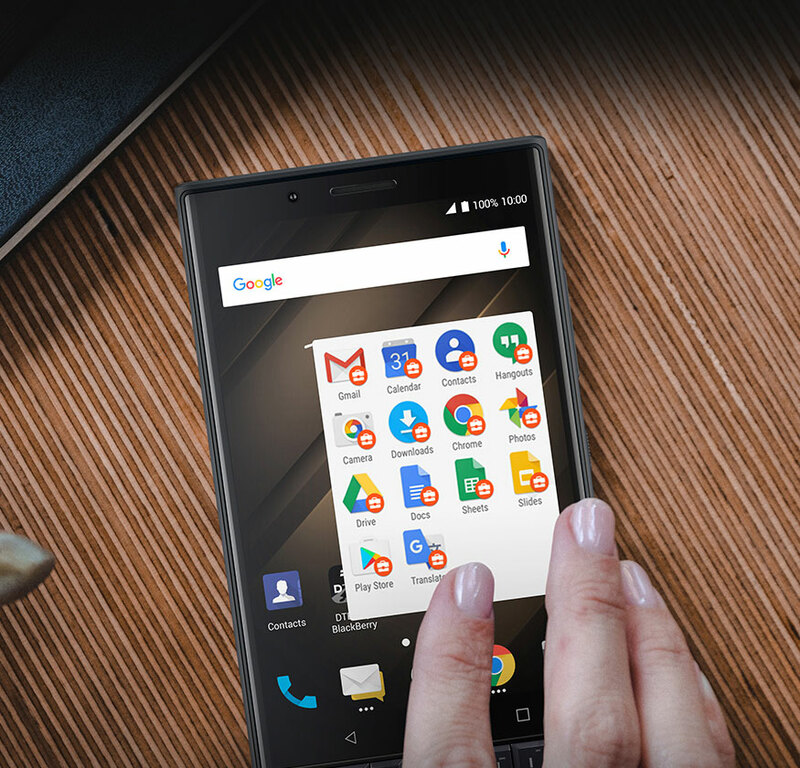 Currently available for: Instagram®, Facebook Messenger®, Whatsapp®, and WeChat®. 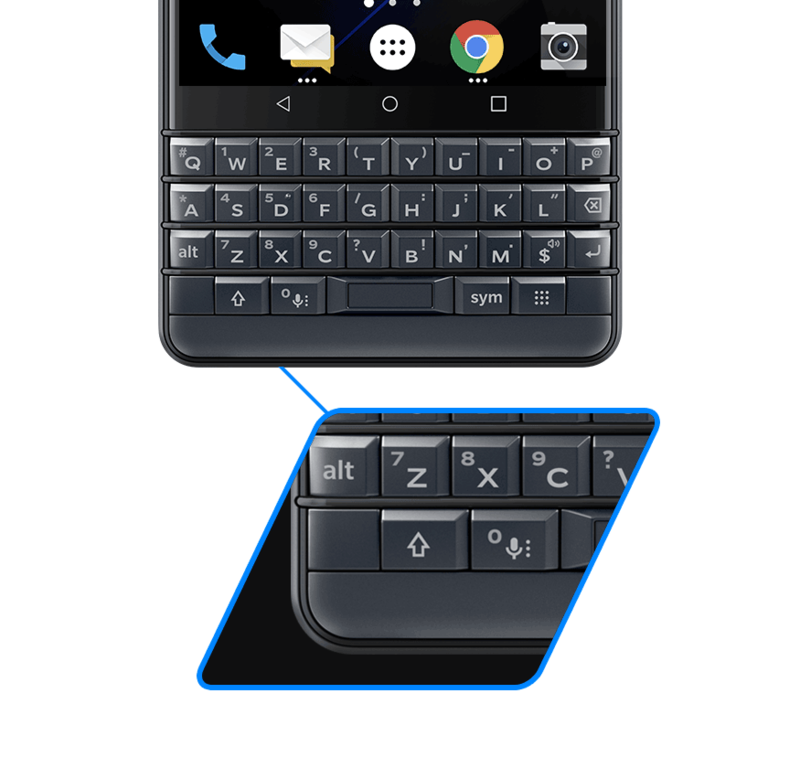 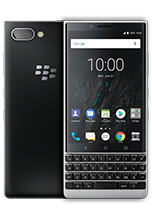 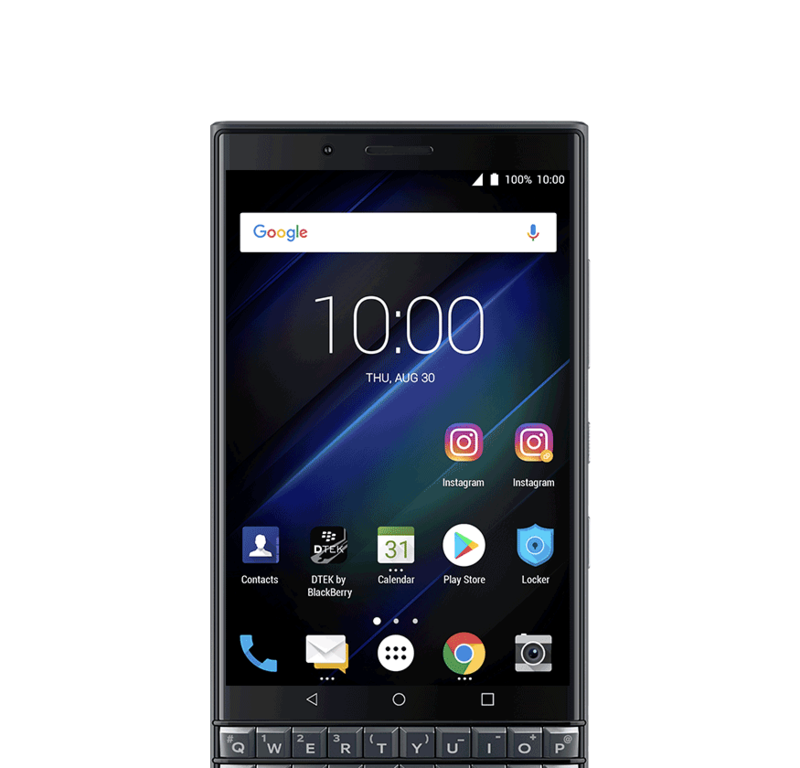 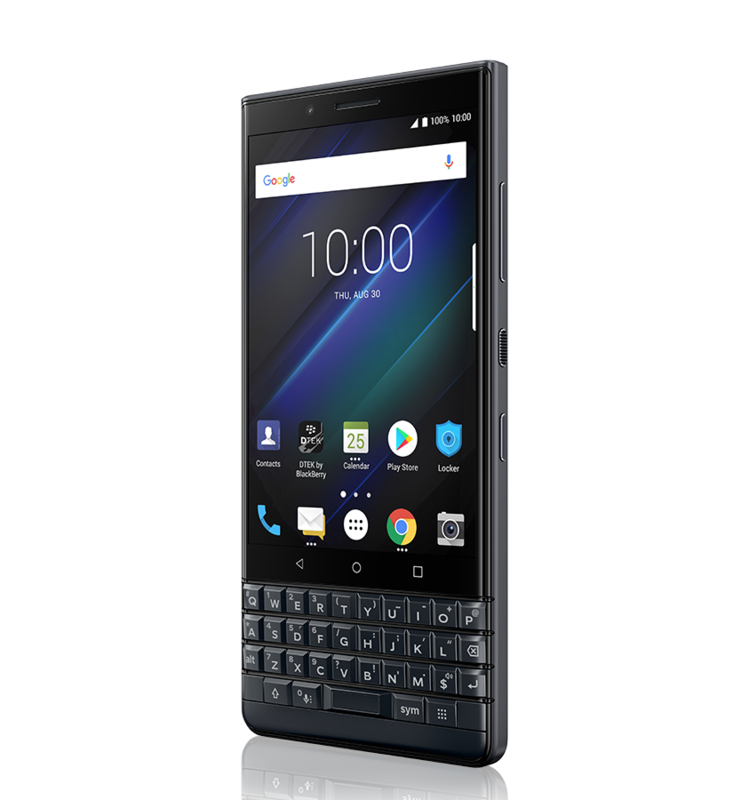 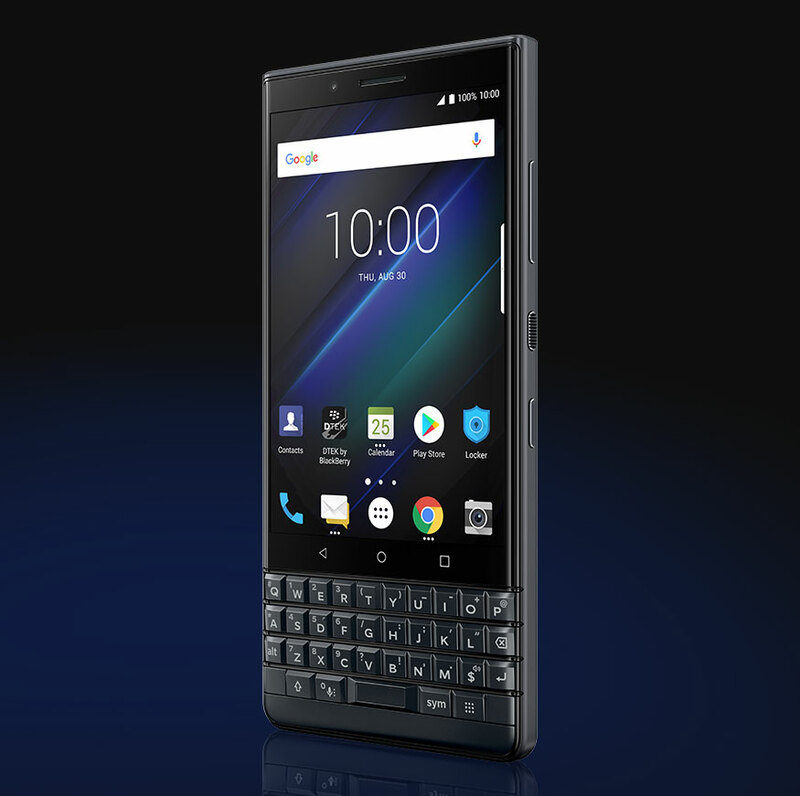 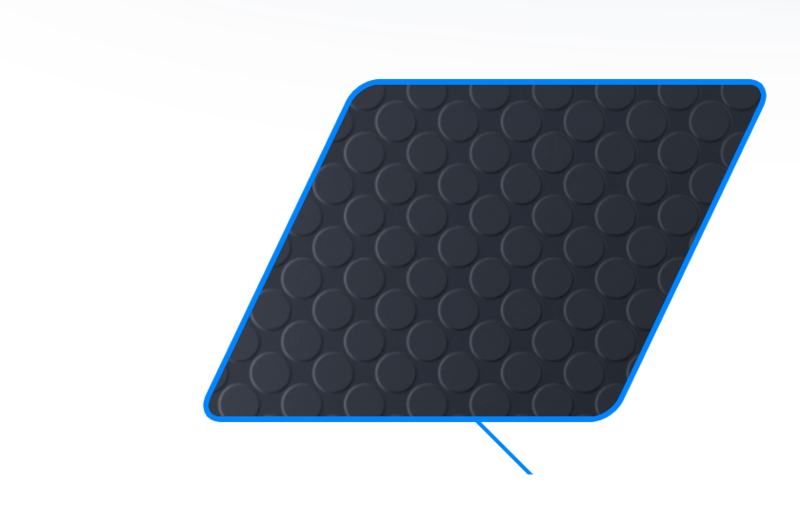 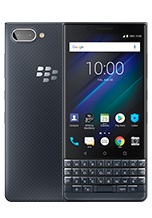 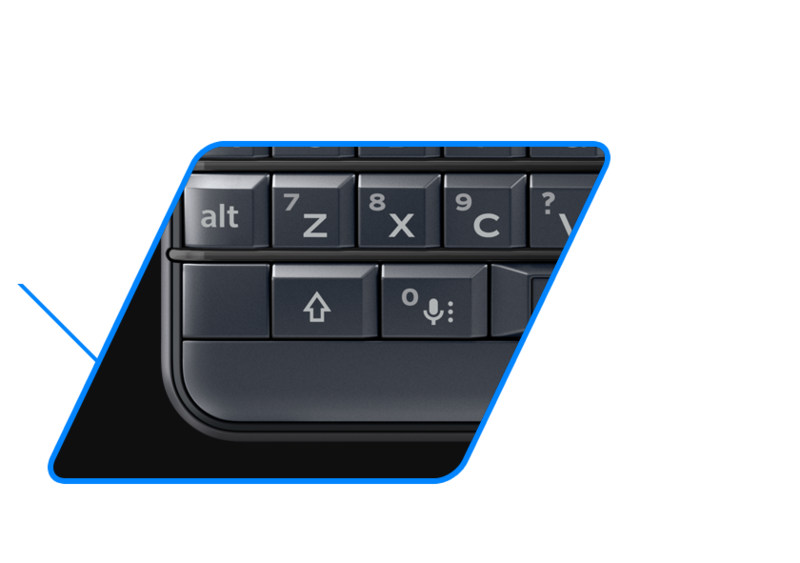 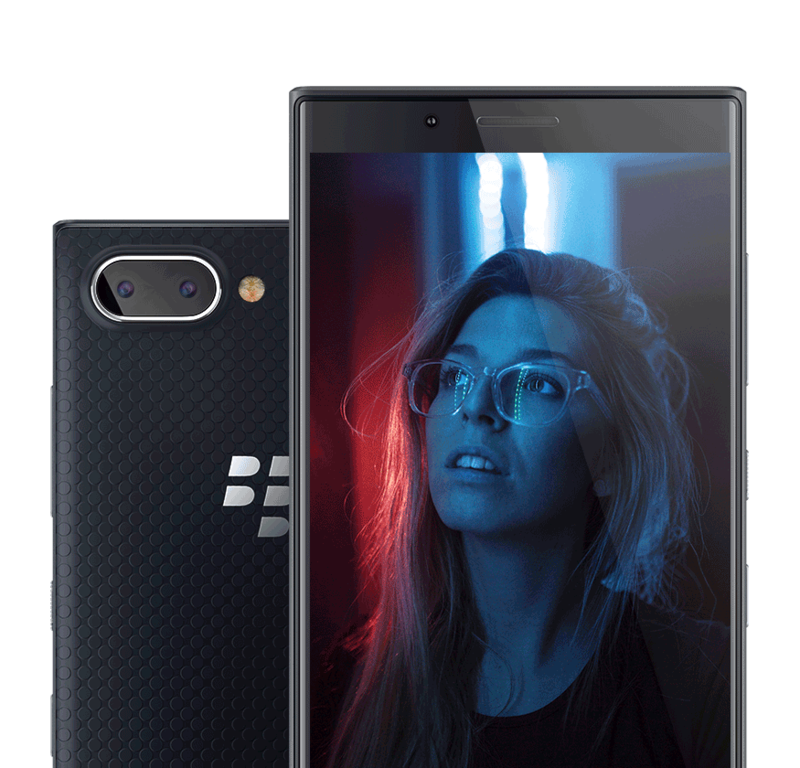 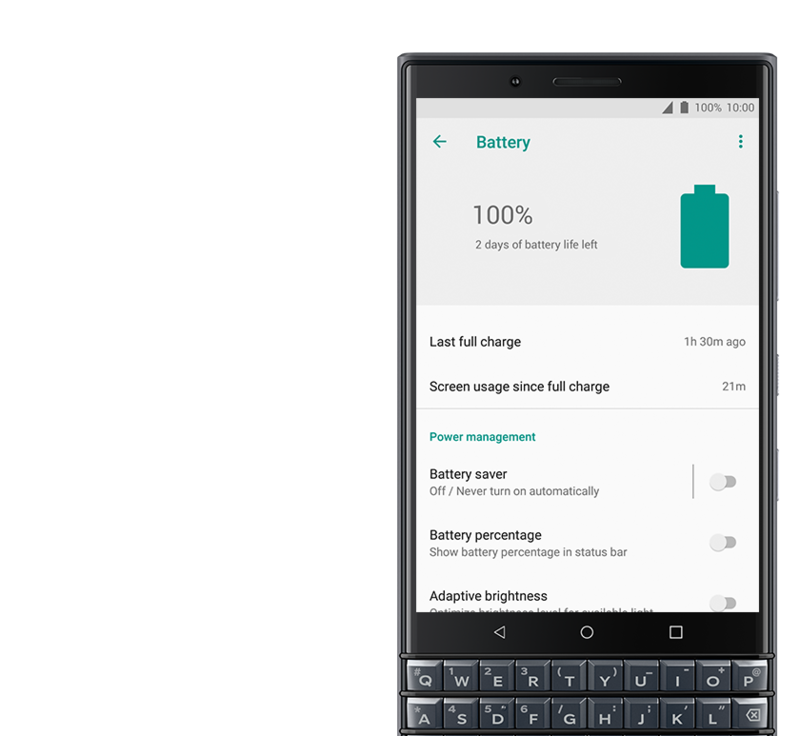 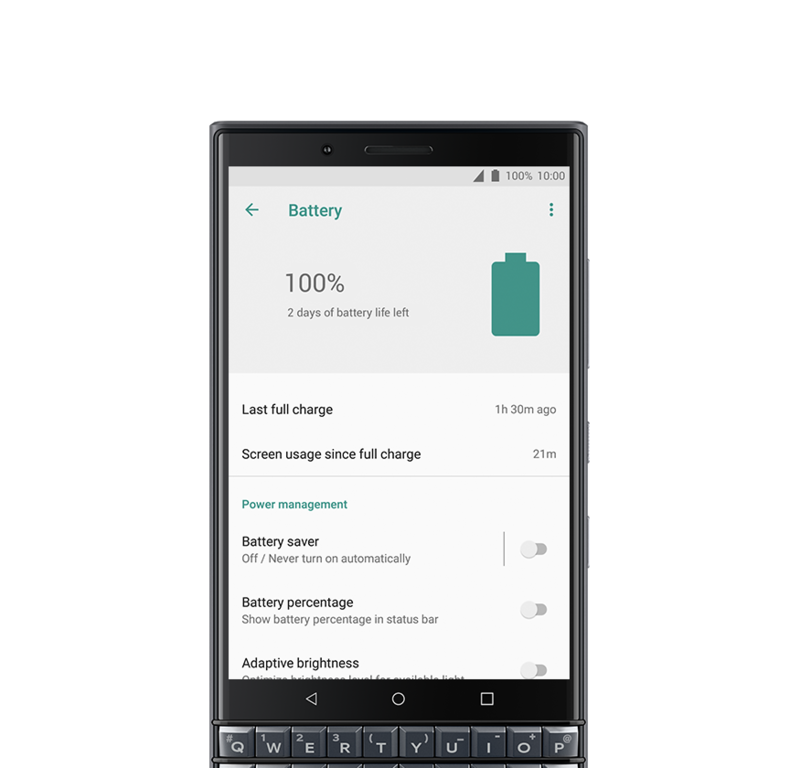 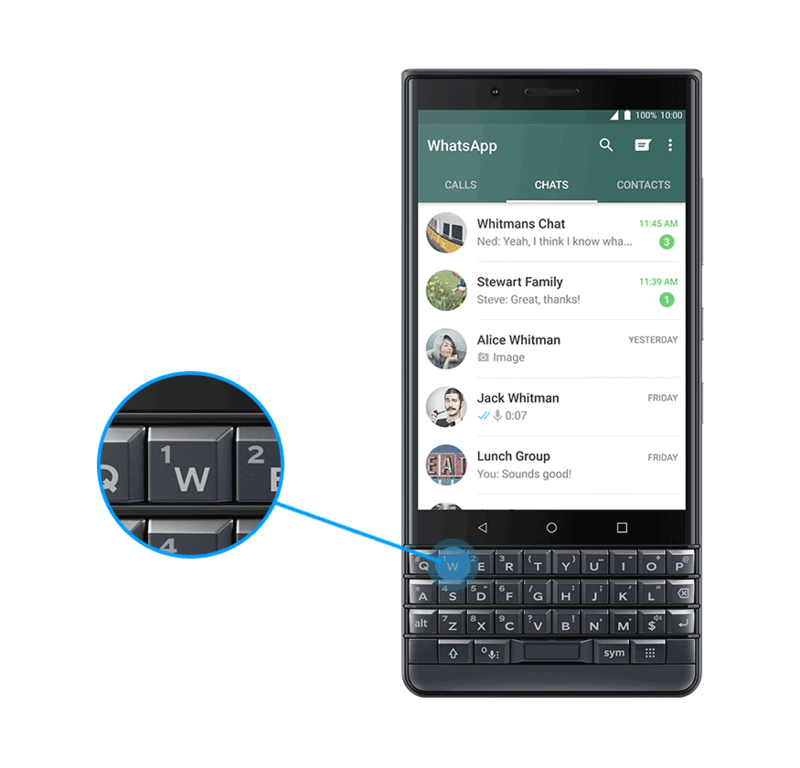 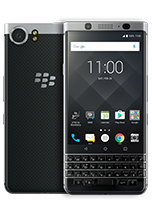 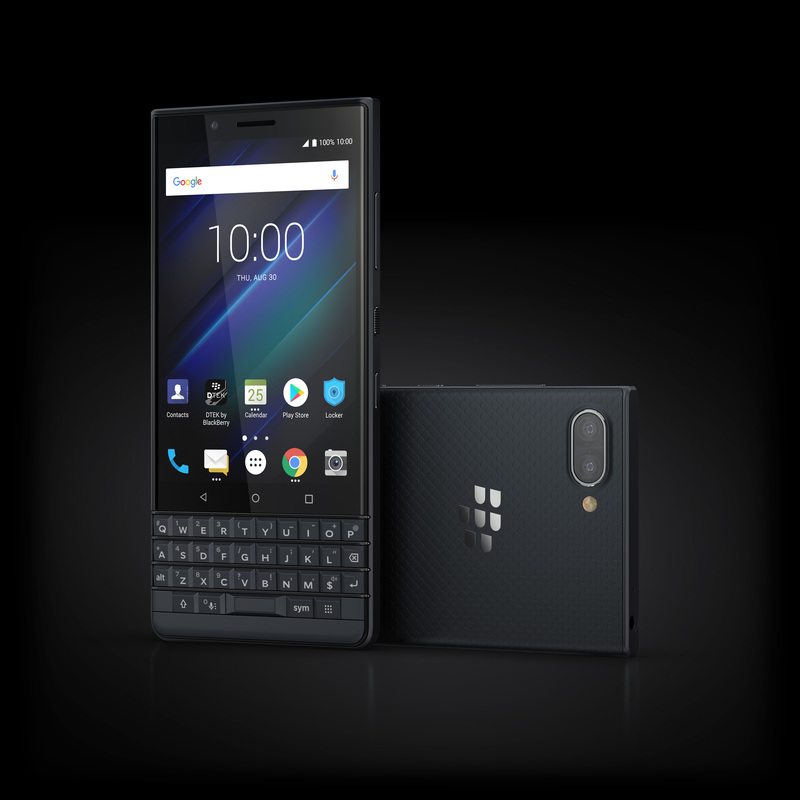 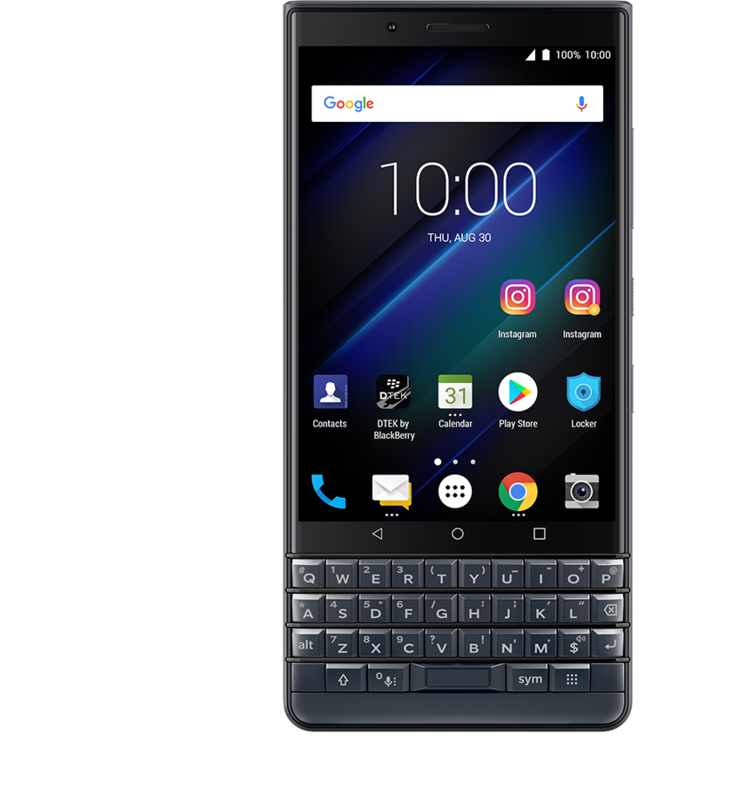 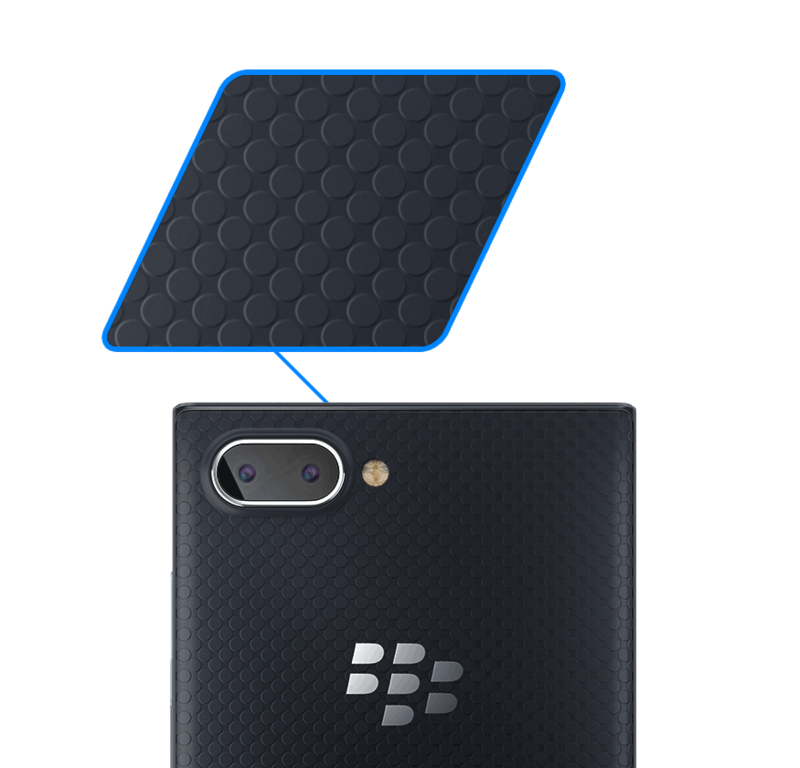 BlackBerry KEY 2 LE is instantly compatible with most enterprise environments. 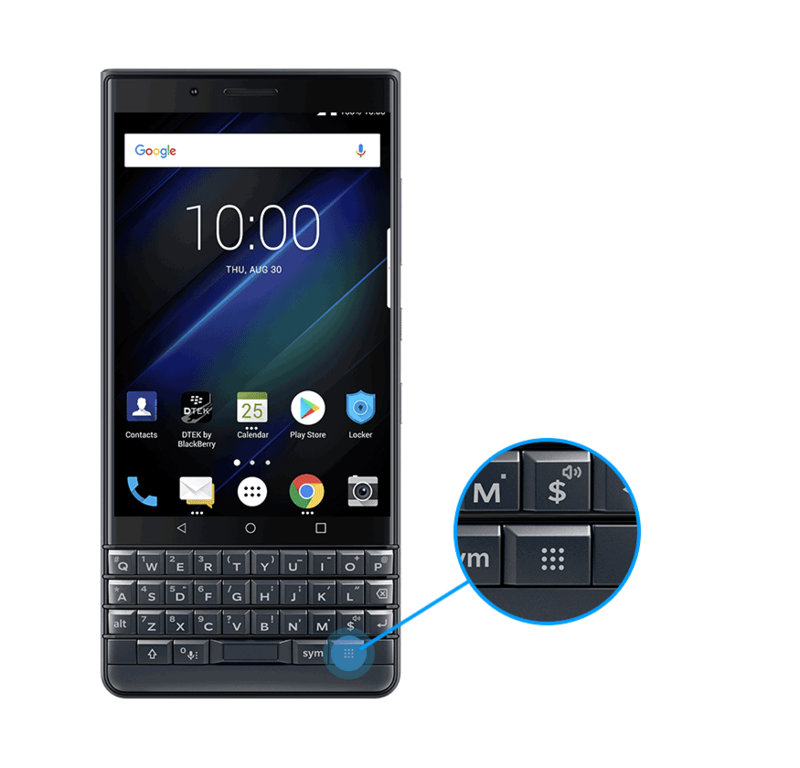 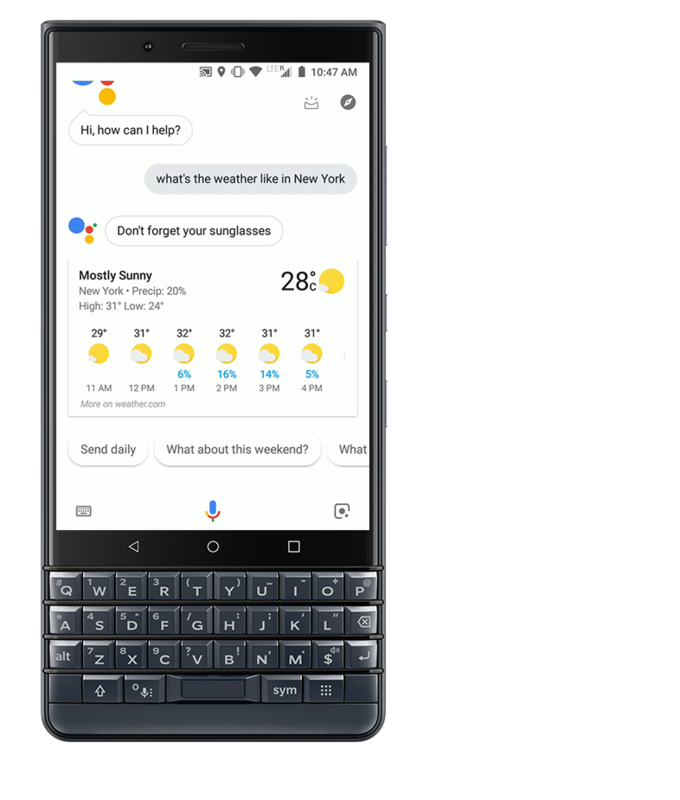 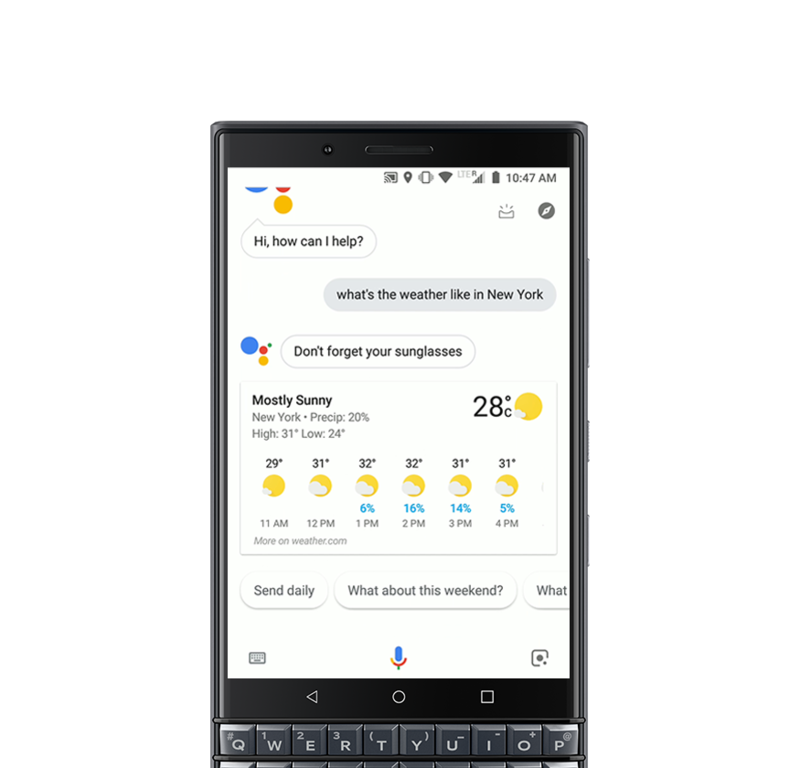 Android Enterprise Recommended makes it easy to select, deploy and manage BlackBerry KEY 2 for your organization. 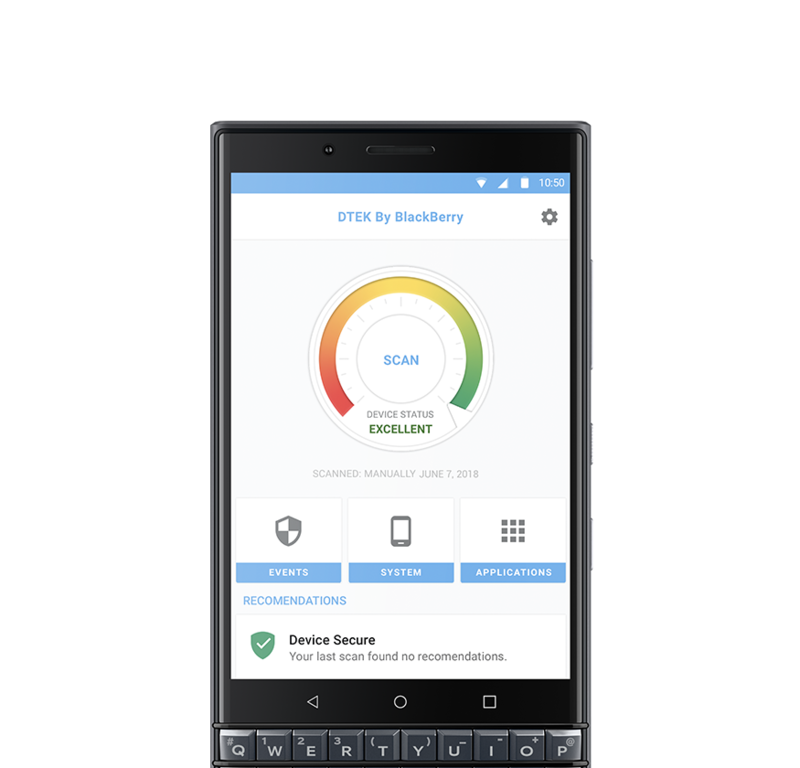 Hardened Android software also provides thorough guards against threats to your business.